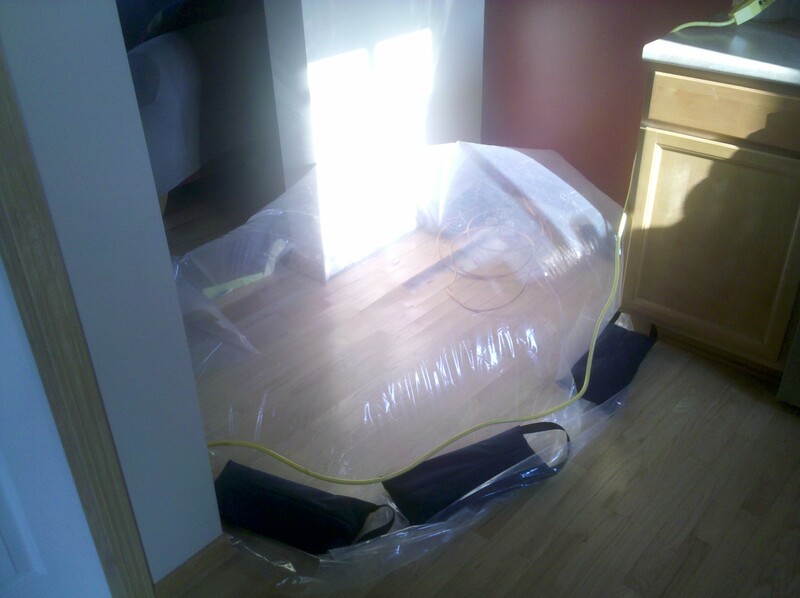 Repairing water damage can be a large job. Heartland Adjusting can make the process easier by helping with every step of the recovery process. When water damage is discovered, be sure to take photos and make notes of the time, date and visible damage to the structure and any of your belongings. As the insured, it is your obligation to mitigate further damage by shutting off the water and removing any carpeting and padding that has the potential for mold growth. Remember that water will spread from floor to floor, always seeking the lowest point, so there may be additional water damage that may not be immediately apparent. A professional restoration, like Damage Clean, company should be engaged as soon as possible to dry out the walls and the internal cavities of the walls to avoid mold growth.